*** Please contact us directly about our special $48 price - if you need something smaller like a studio !!!! We also have a tour guide for the current lava flow. Please see video. Coconut Palms is family operated so you don't have to pay high rental agency fees. We charge just $88/night. 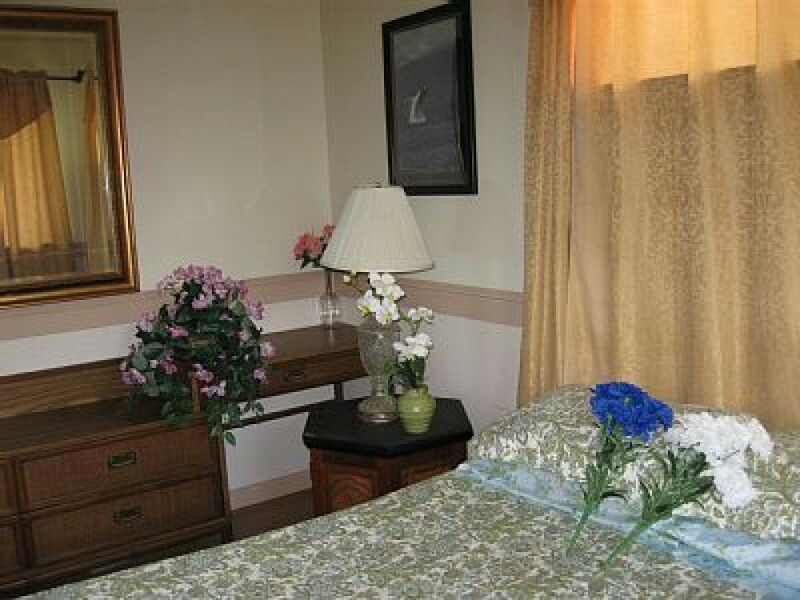 Our place is just what you need and close to Kehena Beach. It's a great place to stay if you want to be centered in the Puna District of Hawaii (Kalapana) where the sun shines most of the time. Many people come here to see Kilauea Volcano and the periodic lava flows, Hawaiian jungles, tropical rainforests, beautiful coastal views, geothermically heated ponds, snorkeling, whale watching w/ dolphins that migrate to the warm Hawaiian waters from Alaska - you can often see them from land swimming off our beautiful coastal park and in the Kehena Beach area. Many of my tenants tell me that they were able to swim w/ the dolphins and you can, too. This is the place for adventure & water lovers and we have what you need to make your vacation a fun and memorable experience - we guarantee. This 3 BR / 1.5 BATH house has an ocean view and within walking distance to a park situated on the coast w/ a spectacular ocean view, and Kehena Black Sand Beach. You should see the sunrise over the ocean, well you can from our lanai - where you may want to eat your breakfast.!!!! Water is potable as we have a high tech UV/micro-filtration water system. No mosquito problems. VOG is rare in this area as we are not down wind from the volcano. The Coconut Palms vacation rental has a large lanai & parking is right in front of your door just 5 feet away. The beach, tide pools, snorkeling, fishing areas, Akaka and Rainbow Falls, hiking, farmers market (1 block away), Space Community Arts Center, Keck Observatory, Kilauea , and Volcanoes Nat'l Park and so much more - are just 10-45 minutes away. You will want to bring a camera because the scenery is absolutely �awesome�. Our aim is to make sure that you have what you need to make your visit a happy, safe, and memorable one!